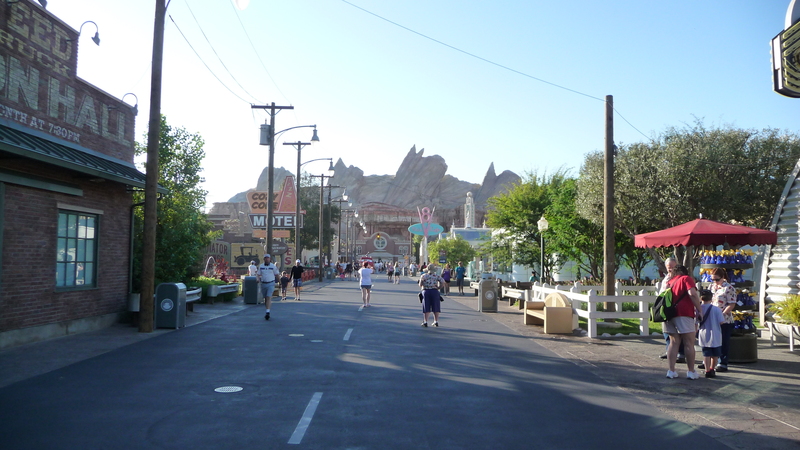 Sara’s Snippets – September 12, 2012 – Disneyland! 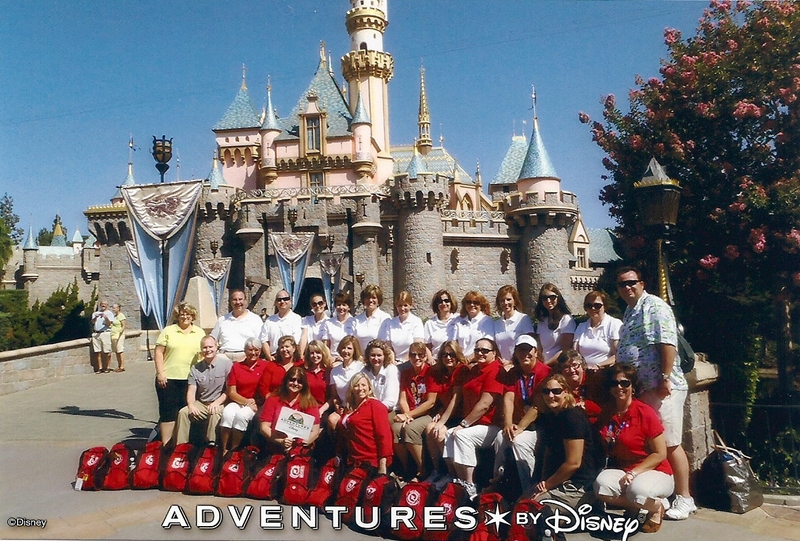 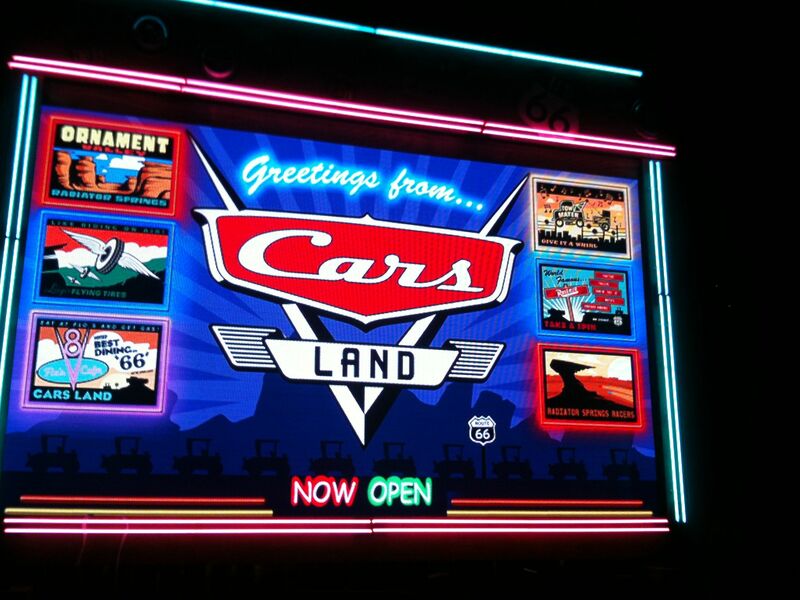 Sara’s Snippets – July 18, 2012 – Happy (Belated) Birthday Disneyland! 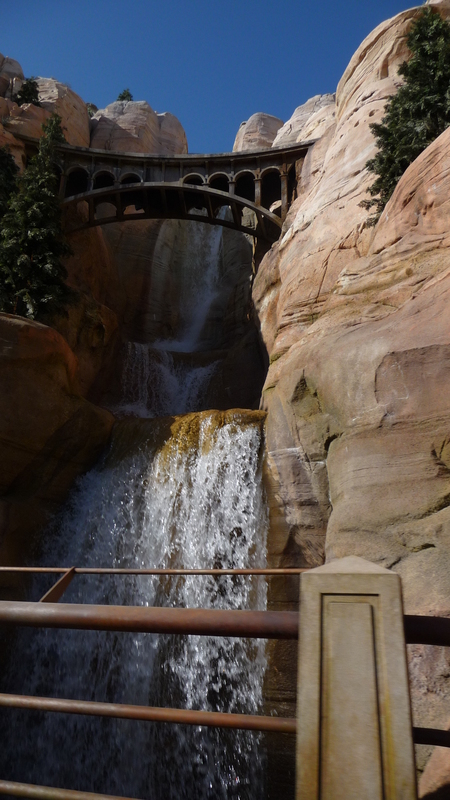 More from Disney California Adventure!